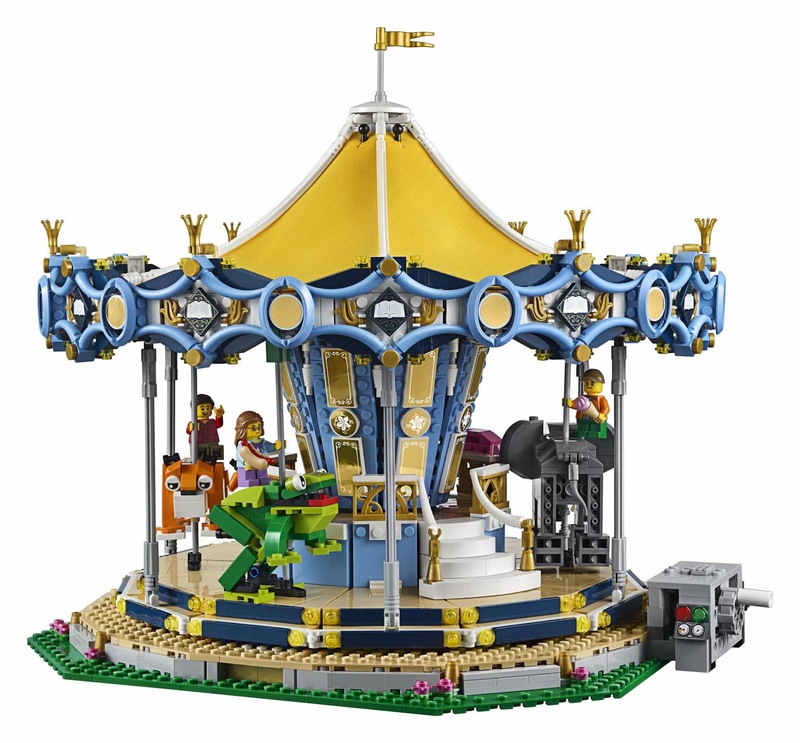 the carousel included a big textile canopy, an ornate, reflective rounding blue and gold boards, reflective center panels, 2 level decks, a raised boarding platform with handrail, a main platform with 5 buildable animal rides: a white swan, an elephant, a tiger, a flamingo and a frog. 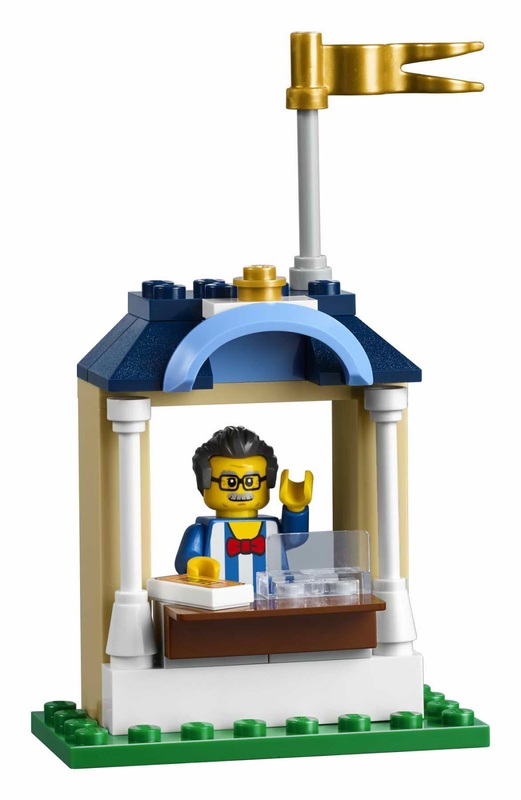 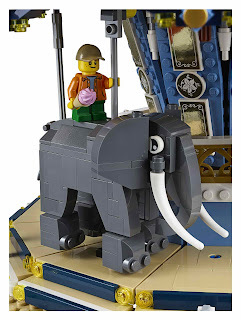 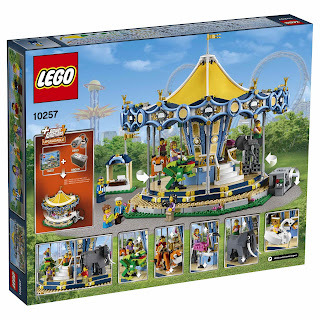 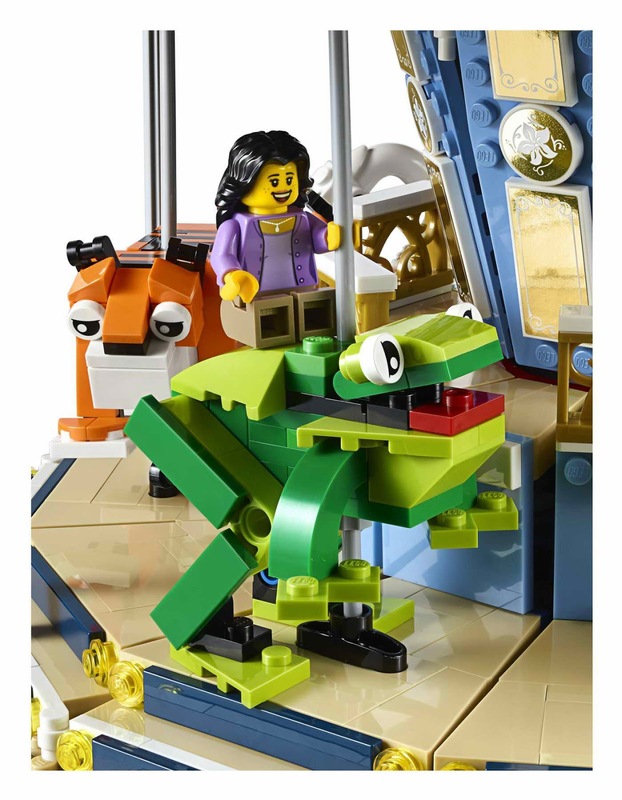 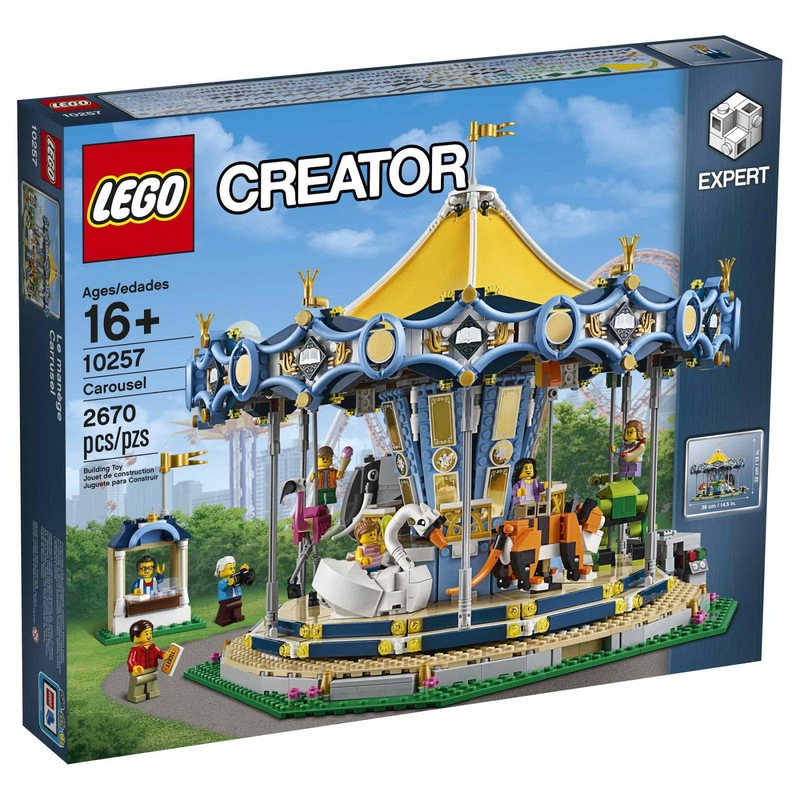 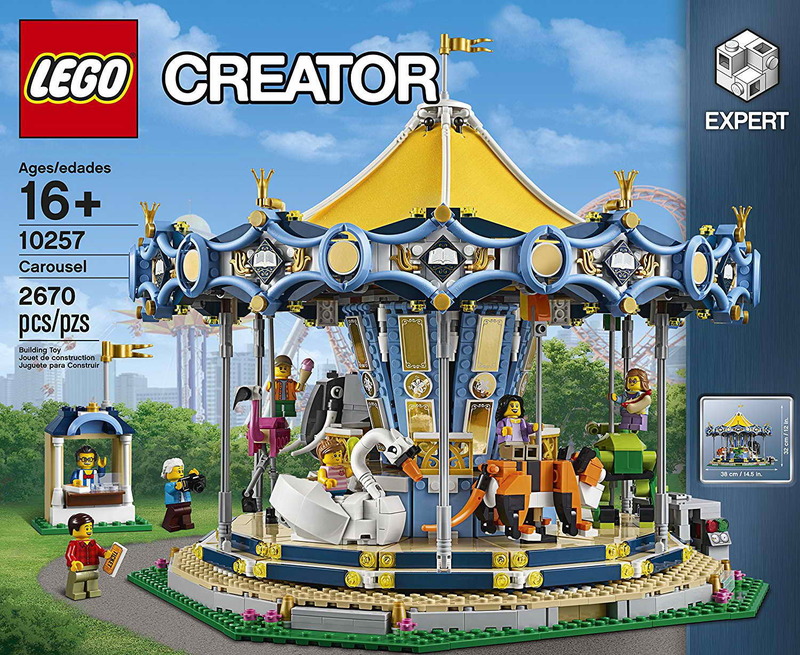 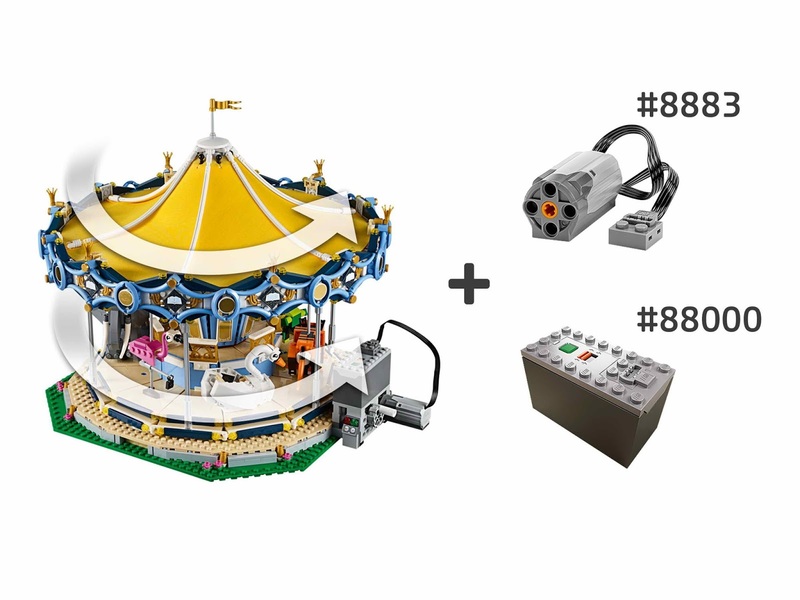 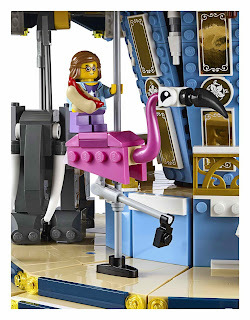 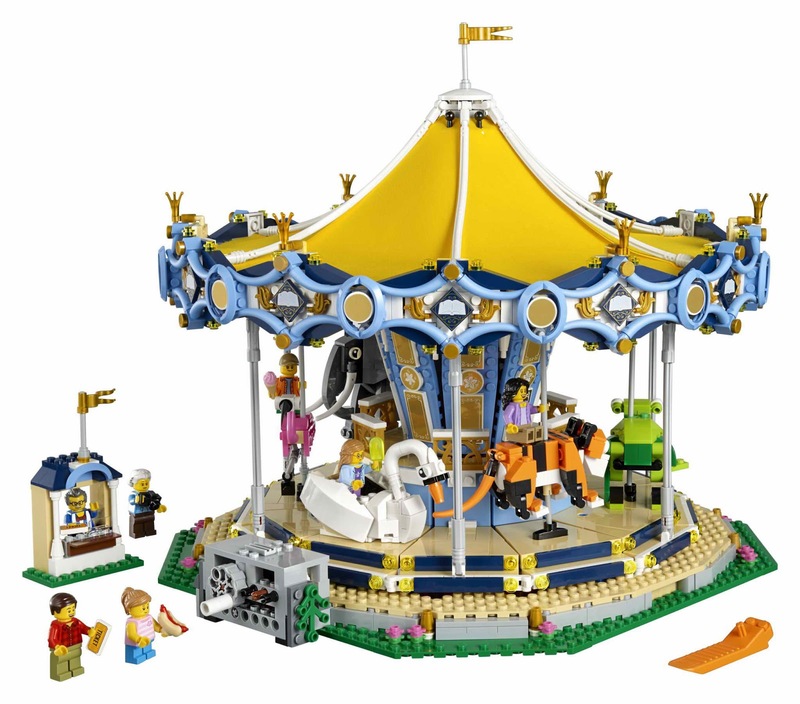 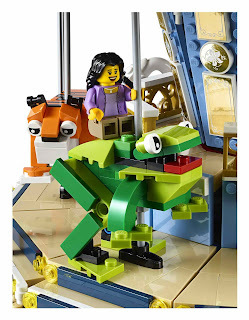 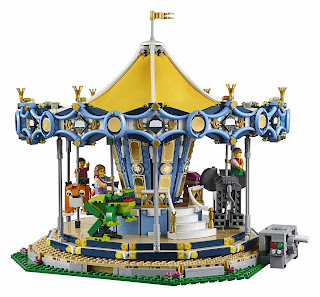 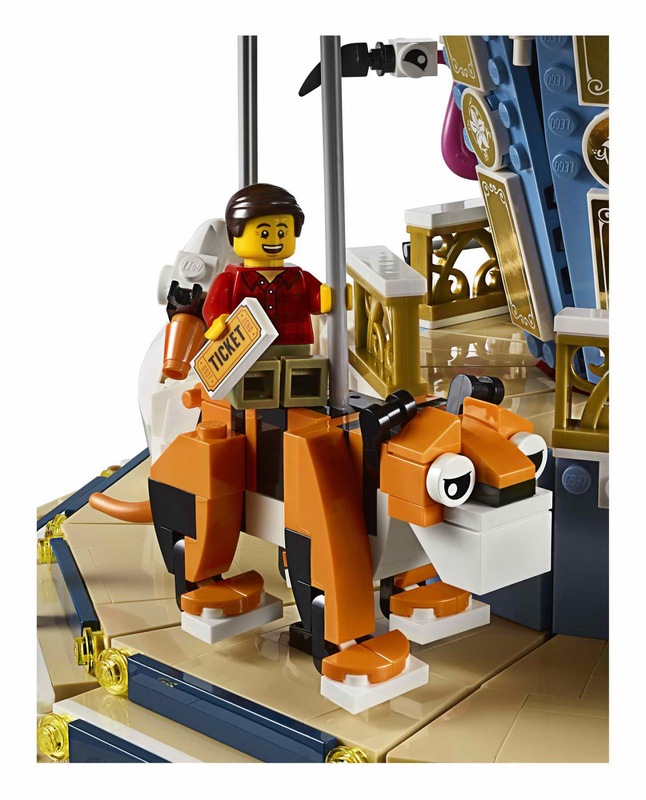 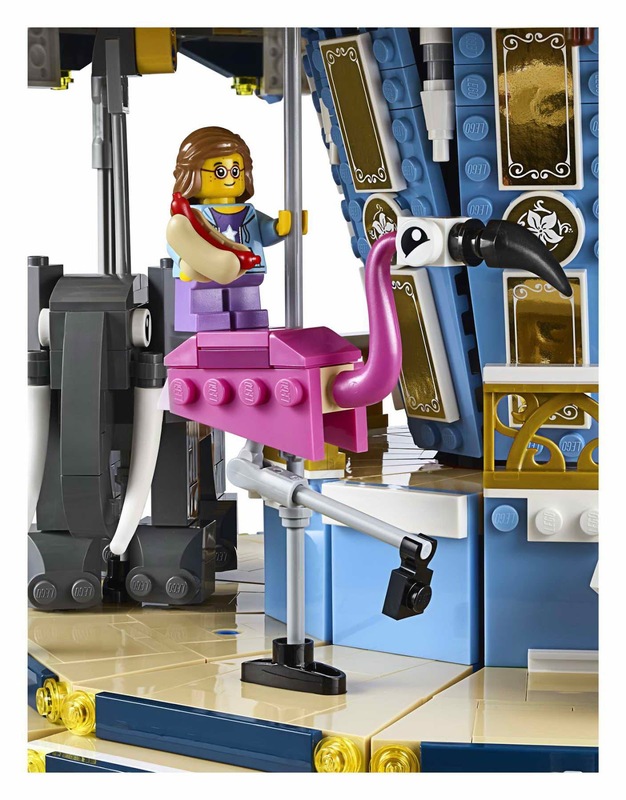 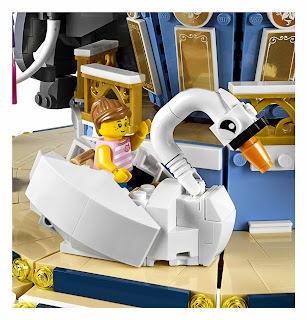 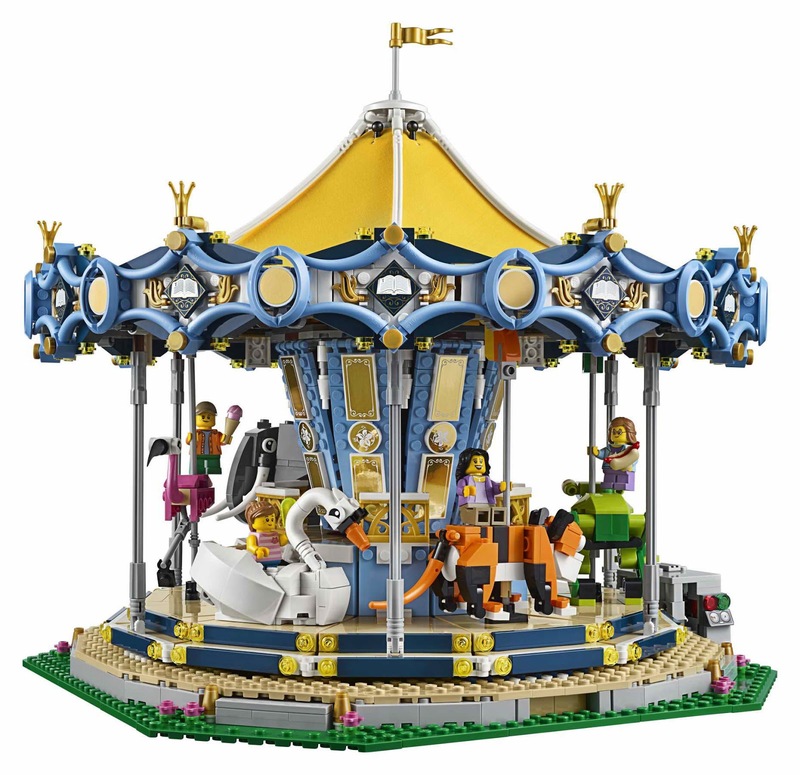 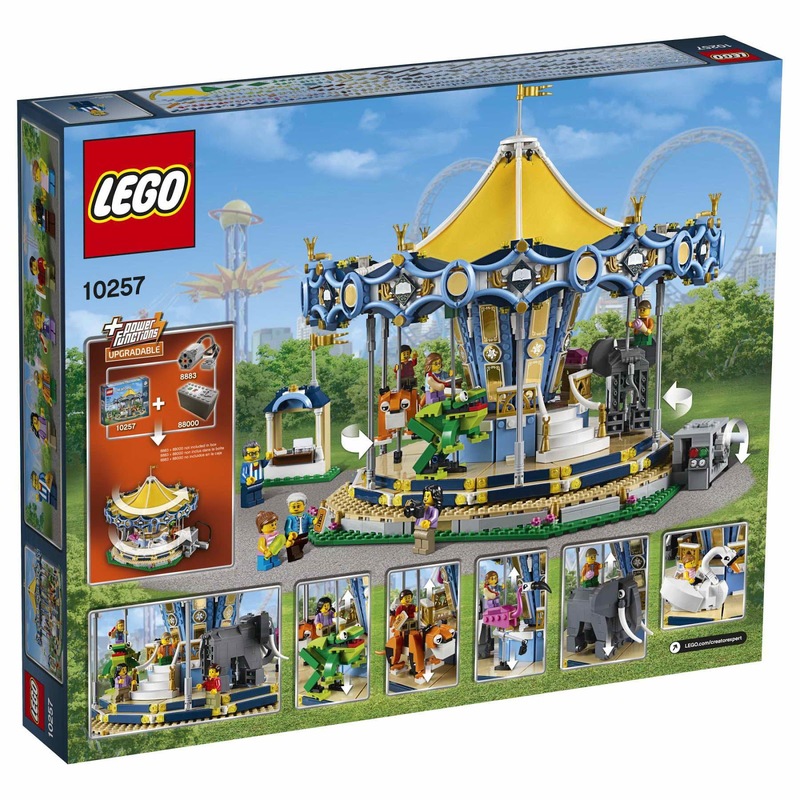 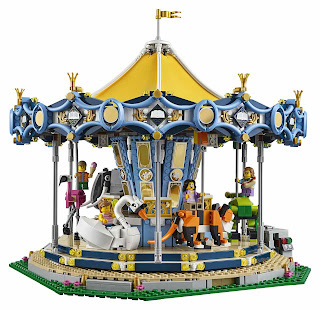 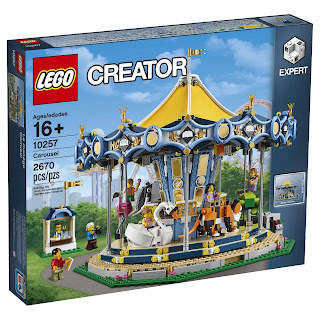 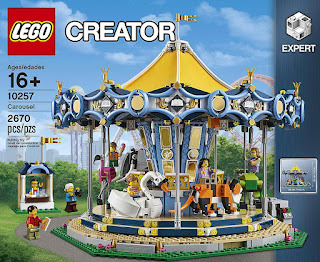 the carousel can turn with manual crank or combined with 8883 LEGO® power functions M-motor and 88000 LEGO® power functions AAA battery box. 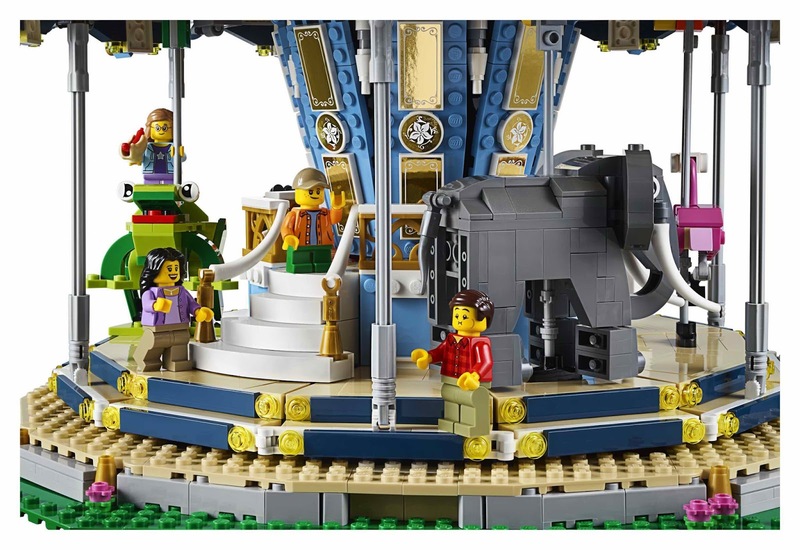 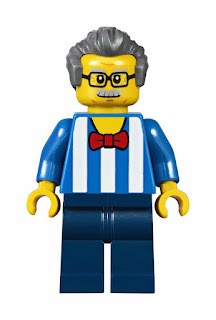 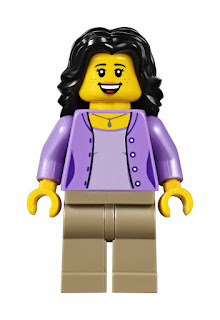 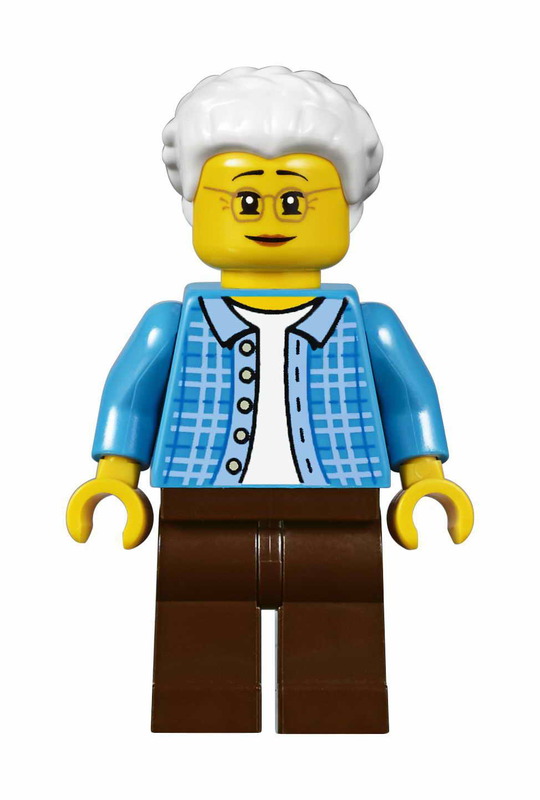 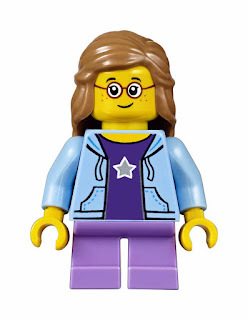 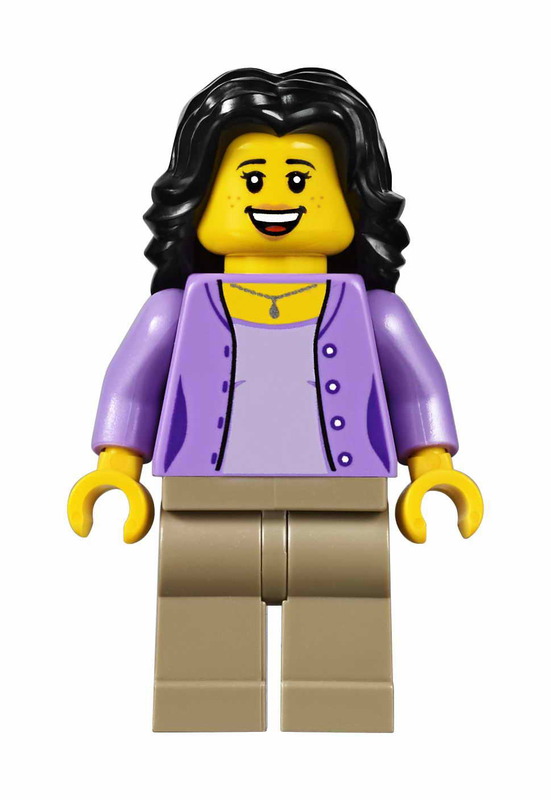 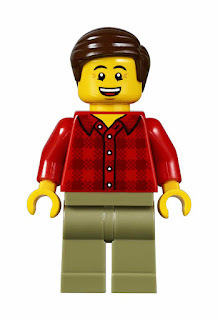 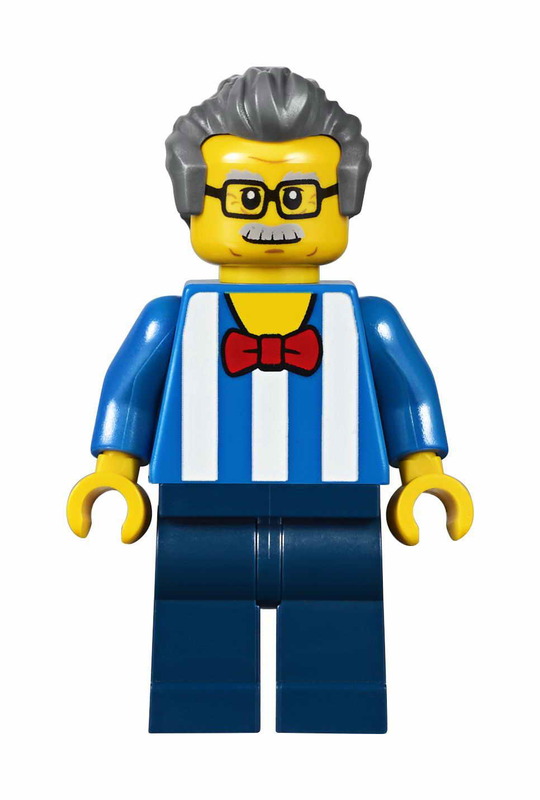 minifigs included a ride operator minifig, a mom minifig, a dad minifig, a boy minifig, a girl minifig, a grandmother minifig and a granddaughter minifig.